Yellowstone National Park represents the heart of one our nation’s most precious large landscapes, making it the perfect setting to discuss something at the heart of what many of us do: community conservation. 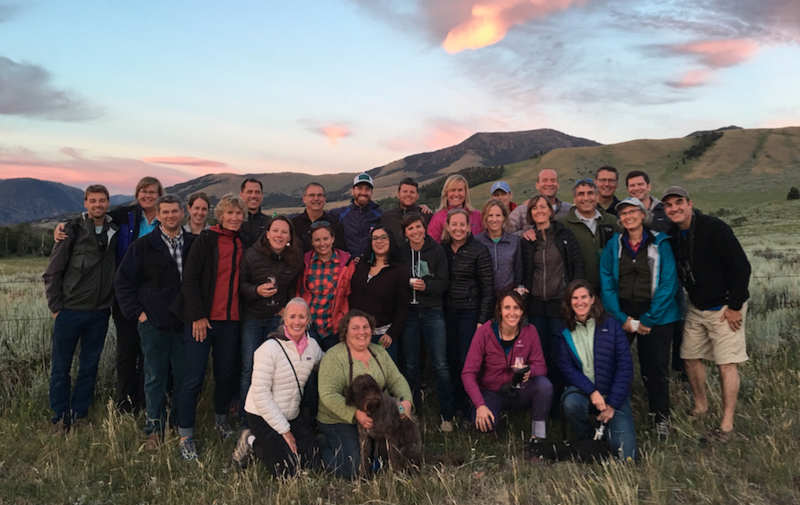 The Land Trust Alliance recently gathered about two dozen land trust directors there to share stories of failure, success, pride and humility. Every story from the field was different, yet each affirmed to the group that as practitioners we all know community conservation when we see it. But could we articulate it in principle? Fundamental questions quickly emerged from our conversation. Should we seek to crisply define something that anecdotally appears rooted in responsiveness, openness and flexibility? How can the Alliance support this work without a clear definition? Is community conservation a product or a process, and what distinguishes it from other work done by a thoughtful, community-based land trust? By the end of our retreat, the respect that participants had for one another rivaled the passion each participant had for his or her own community. This set the tone for an effort to articulate community conservation in a way that empowers innovation, emphasizes diversity and encourages an expansive look at how land trusts can serve people in place at every scale. Participants left the retreat eager to share what we learned while recognizing that our notion of community conservation is neither exhaustive nor definitive. But we hope it inspires you to keep the conversation going across the land trust community and in the community that you serve. A form of engagement that serves the community and the land trust, making both stronger and more resilient. Does this definition resonate with you? We’d love to hear your thoughts on community conservation. Share them in the comments! Grant Kier is executive director of Five Valleys Land Trust. His co-author for this post is Penelope Pierce, executive director of Gallatin Valley Land Trust.